﻿ Poll: Are the learner laws strangling biking? What do you think, are learner laws strangling biking? 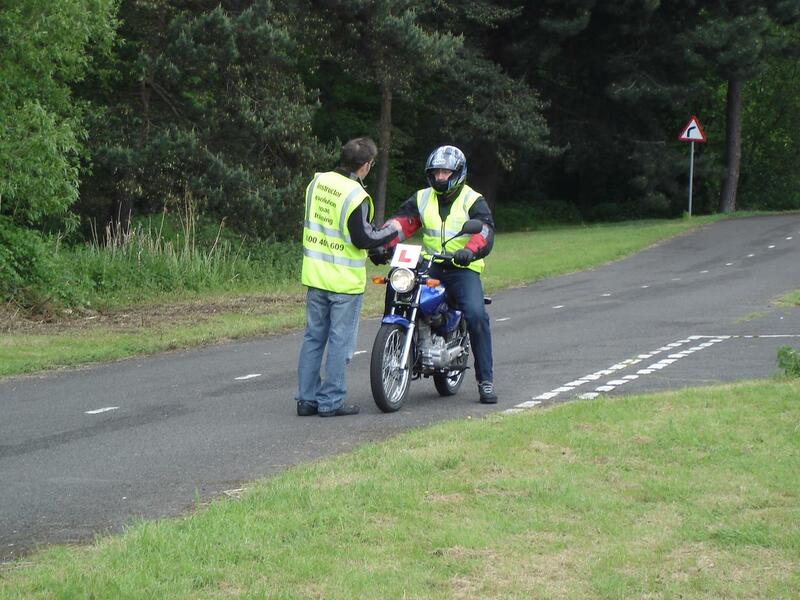 Are the learner laws strangling biking?